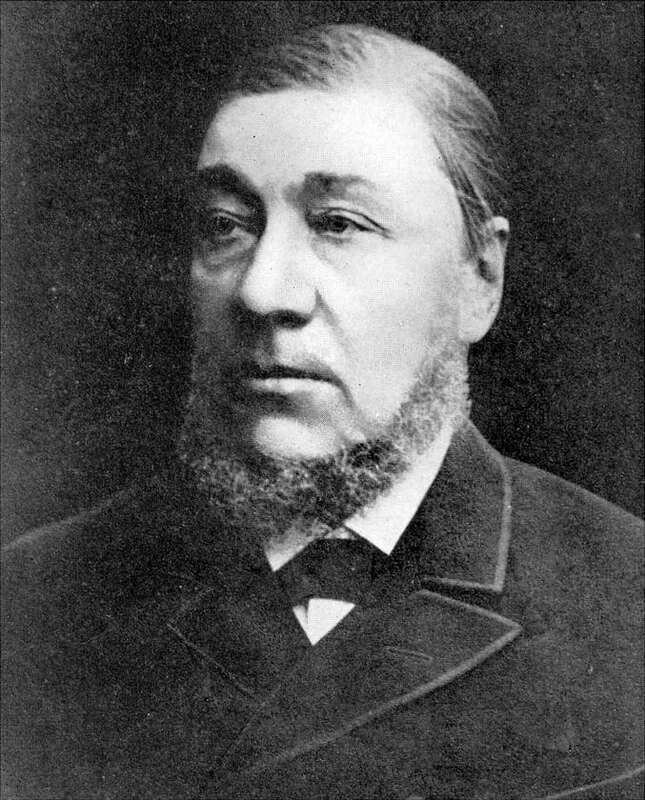 Born Stephanus Johannes Paulus Kruger, Paul Kruger was born on the 10 October 1825 on the family farm named Bulhoek in the Steynsburg area of the Cape Colony. He was the third child of a farmer named Casper Jan Hendrik Kruger. In 1826, his parents relocated to their own farm near Colesberg. Paul Kruger’s mother died when he was eight, and his father soon remarried. Apart from learning a little reading and writing, mostly from relatives and the religious instruction from his father, Paul Kruger had no education. Paul Kruger’s father Casper joined the Great Trek in 1836 and the family moved to the Transvaal to join the effort of those trying to establish an independent state. The Kruger family settled in the Rustenburg area and at the tender age of sixteen, Paul Kruger was entitled to choose his own farm. He chose a farm at the base of the Magaliesberg Mountains. In 1842 he married his first wife Maria. Due to his leadership qualities, Paul Kruger eventually became Commandant-General of the South African Republic which was later known as the Transvaal. He would also become a member of a commission of the Volksraad and was involved with the drawing up of a constitution. In 1895 Jakob Louis Van Wyk a member of the Volksraad introduced the motion of creating a game reserve. 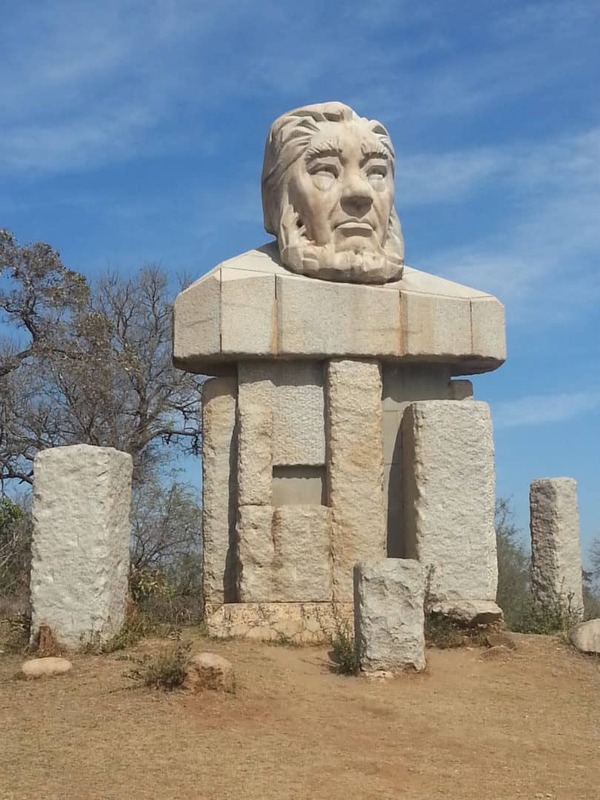 Paul Kruger, then president of the Transvaal Republic, proclaimed the Government Wildlife Park in 1898. The park was later known as the Sabi Game Reserve. It was initially created to protect the animals that were diminishing due to overhunting. 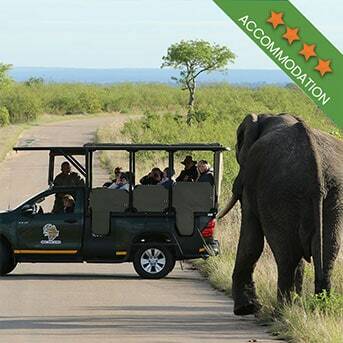 This effort became what we know today as the Kruger National Park. Paul Kruger left South Africa for Europe in 1900 and never returned again. In 1904 he moved to Clarens in Switzerland, where after contracting pneumonia he died on the 14 July at the age of 78. Initially, his body was buried in The Hague but is was repatriated with British permission. He was given a state funeral in Pretoria on the 16th of December 1904 with the Vierkleur flag of the South African Republic draped over his coffin. He was buried in the Church Street Cemetery in what is now called Heroes Acres. Dressed in Dopper suit and top hat a bronze statue of Paul Kruger was erected in Church Square, Pretoria in 1954. He is surrounded by four crouching Boers from different time periods. Kruger Rands, made in his likeness, were minted some 13 years after that and a gold bullion coin is still minted today. Preserved in his era, his house in Pretoria and farm at Boekenhoutfontein are provincial heritage sites. Legend has it that there was a hoard of gold hidden by or for President Paul Kruger to avoid it being seized by the British during the Anglo-Boer War. 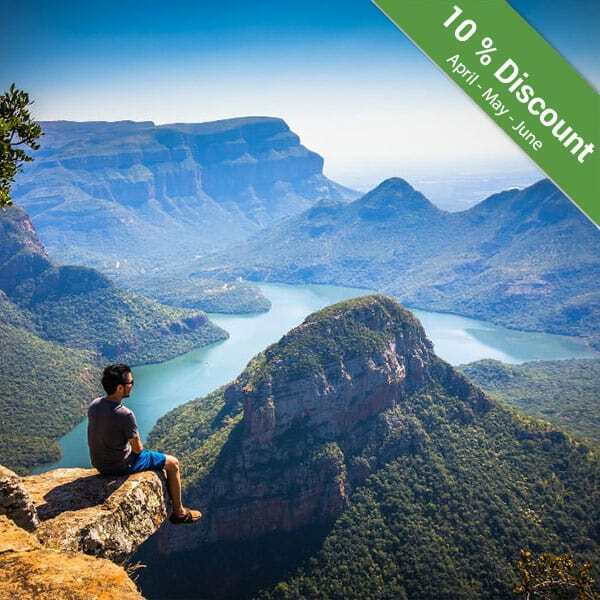 According to a legend, about two million pounds of gold and diamonds lie hidden somewhere in the area between Machadodorp and Waterval Onder in Mpumalanga. The story goes that as the Anglo-Boer war was reaching its peak, Lord Alfred Milner and his troops were going to invade Pretoria. President Kruger realised that his cabinet had no chance against the English and started making preparations for exile. On the 4th of June, they left Pretoria by train at night, making their way to Machadodorp. The train was set up with offices and apartments and they were to remain aboard the train until they crossed the border to Mozambique. From there they would leave for Europe. According to legend, the train also carried a large number of gold coins and bars. Credibility was added to this legend when Lord Milner found that large amounts of money were missing from the SA Mint and National Bank. It is recorded that when Lord Milner took over the Republic, over 1.5 million pounds were unaccounted for. Sources revealed that President Kruger’s government took possession of gold before the war even started to ensure it did not end up in enemy hands. To this day, the gold has never been found. It became the stuff of legend and while there are many theories about where the gold could be, not a soul has come close to discovering its true hiding place. After the establishment of the park, James Stevenson-Hamilton became the first warden in the park in 1902. South African Railways took tourist to the Sabi Game Park in 1923. 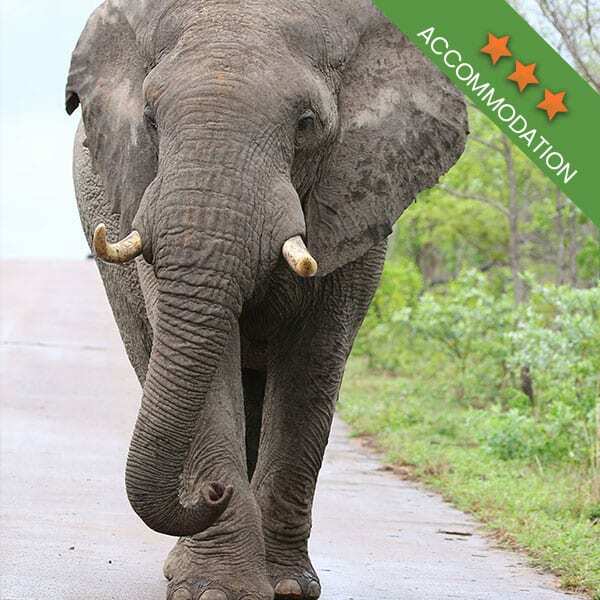 Tours included an overnight stop at Sabie Bridge (now Skukuza) and a short escorted walk in the bush. The tours supported the campaign to proclaim a National Park. 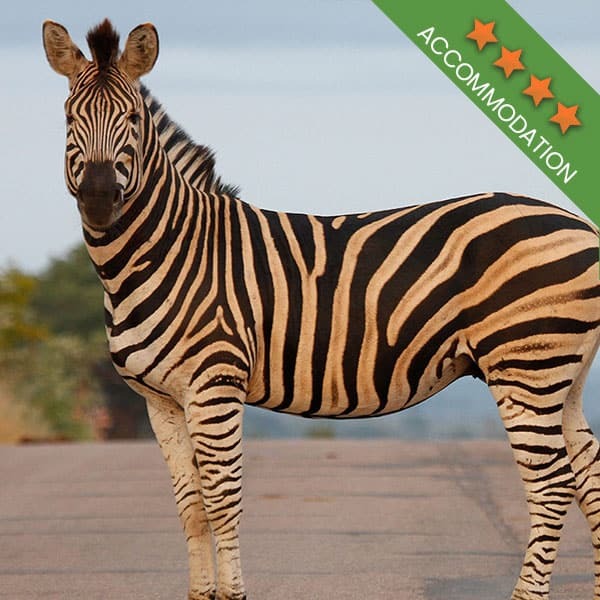 The Sabi Game Reserve and Shingwedzi Game reserve and farms were all combined and in 1926 to create the Kruger National Park. 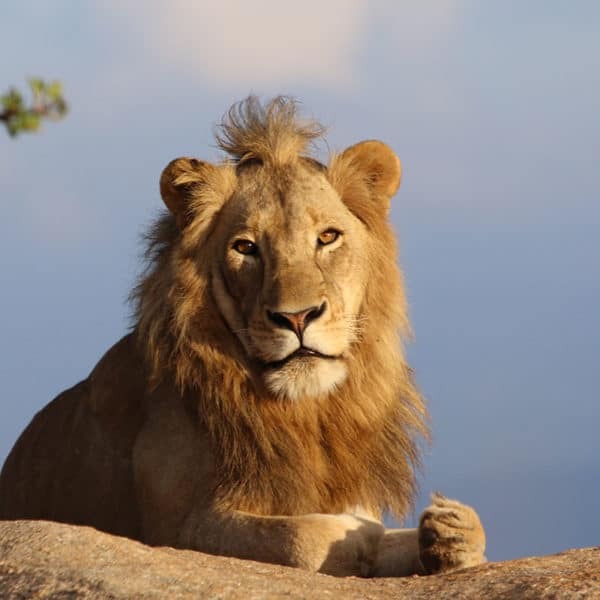 The Kruger National Park is a legacy that we still honour and preserve. 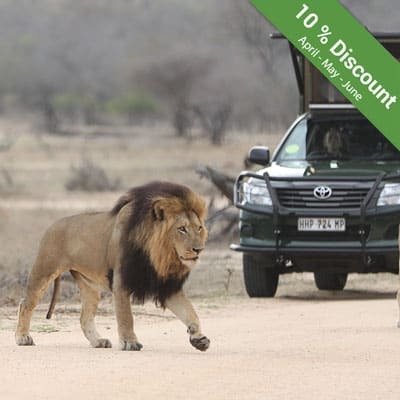 Kruger Park safaris happen each day, throughout the year, giving guests from all over the world an opportunity to see this ancient conservation effort. We’re still benefitting from the efforts of those who founded the park.